Carmen Best, Seattle’s new police chief, never makes it onto the list of finalists for that job. That’s because Mayor Durkan decides the city needs an outsider for the position, and Best, whom Durkan named interim chief, is a 26-year veteran of the department. 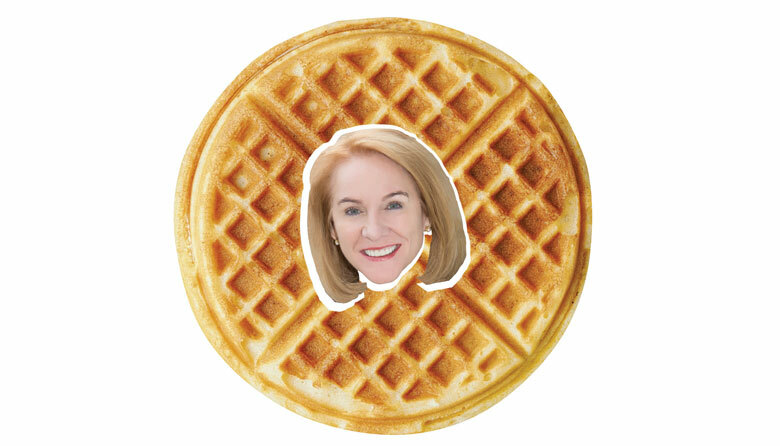 After a big brouhaha, Durkan does an about-face. Again. Mayor Durkan halts the downtown streetcar expansion project after realizing construction costs have risen considerably. Estimates now range north of $200 million for a project budgeted at $177 million. But wait, there’s more. It turns out the new streetcars don’t fit the existing tracks—they’re too heavy, too long and too wide. After committing to get more homeless people into shelters (one campaign ad promises 700 shelter beds and 1,000 tiny houses), Mayor Durkan increases the number of sweeps of homeless encampments to record numbers. By last July, the city of Seattle had cleared 220 encampments since the beginning of the year—more than it did in all of 2017. And Durkan’s “One Table” community task force, set up last January to come up with a strategy for solving the homeless crisis, has no real plans in place. Editor's Note: This story has been updated from the print edition.